We provide various types of financial loans to Singaporeans, permanentresidents of Singapore and also foreigners that are working and living in Singapore. Our objective is to assist you endure any financial emergencies that may crop up in your future. Wetherefore offer a wide variety of extensive financial products to help different people in different situations. We practise our commitment as a responsible corporate citizen by sustaining efforts that build connections between peoplethrough deeper comprehension and friendship; develop more effective governance through a culture of integrity, honesty and excellence that has not only brought us to where we aretoday but also help shapes us into the years to come. 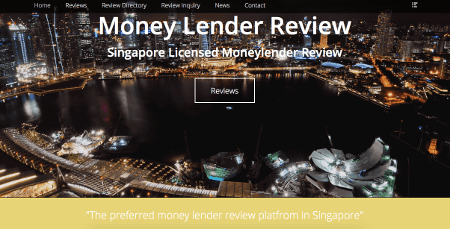 We are a legal money lender in Singapore, licensed with the Registrar of Moneylenders, andour customer satisfaction ratings are very high, both of which arethings to be on the look-out for with a desirable moneylender. Your personalinformation will be treated with the highest level of confidentiality, and our rate of interest and repayment plansare flexible to tailor a solution best fitting to your needs. We recognize that time is money, and you can depend on us to deliver on promises, so just enjoy the kind andrelax of service every customer only dreams about. 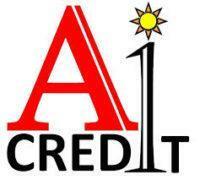 We comprised of a central group ofprofessionals that provide loans to adapt to allyour requirements. Apply a loan orcall with us right now for a non-obligation discussion on gettingyour loan application. Do you wish you could get quick access to a loanfor your education loan abroad? Whether youneed a large sum of money for school fees or to buy an asset or smaller sums for emergencies occurring such as renovations, fast cash or foreigner loans, we are your go-to lender in Singapore.Our Loan assistants are knowledgeable and friendly in thefield of money lending and will be able to advise you how to go about getting your loan.